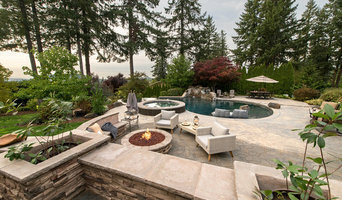 With over 70 years of combined experience Woody’s Custom Landscaping has always provided top quality custom work, as noted with our many award winning projects in Vancouver Washington, and throughout Clark County. 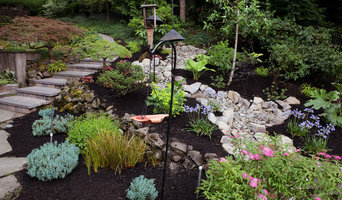 James “Woody” Woodhead is a graduate of Cal Poly, San Luis Obisbo and has over 30 years experience as a landscape contractor, 20 of them serving SW Washington. Woody believes in a hands on approach, including clients in all parts of the process. From Landscapes to Water Features and Outdoor Kitchens, your landscape dreams are only a design away! 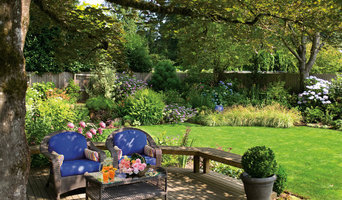 Call for a free estimate as we look forward to working with you on your next outdoor project! 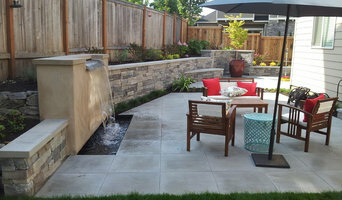 Portland's premiere masonry company specializing in all aspects of masonry with the ability to custom design any new or existing project. 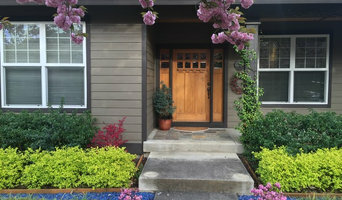 Masonry not only adds structural support to your home or yard with retaining walls, chimney and fireplace restorations, perhaps the addition of columns on your front or back porch. With the variety in choice of brick block and stone, masonry can also beautify any exterior, indoor or outdoor living area. From chimeny repair, to mailboxes, to complete fireplace remodels, to outdoor kitchens and pizza ovens, Brown Bros. Masonry can custom design any indoor or outdoor living space to not only fit in the area you have available but can transform your ideas into a reality...a Masterpiece!